They have been on the road for the last three weeks and are expected to have meanwhile arrived at the destination of their expedition. 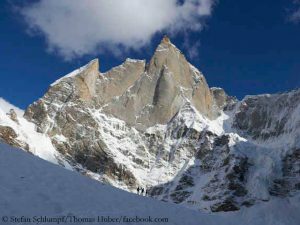 The Swiss climbers Stephan Siegrist and Julian Zanker and the German Thomas Huber want to tackle the still not mastered West Face of the 6155-meter-high Cerro Kishtwar. 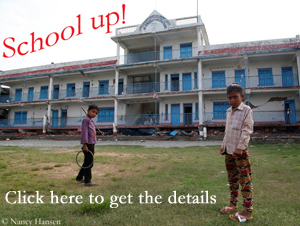 The mountain, located in the Indian part of the crisis region Kashmir, has been scaled only three times so far. In 1993, the British Mick Fowler and the American Steve Susted succeeded the first ascent via the Northwest Face. 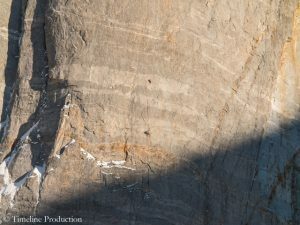 In 2011, Siegrist, his Swiss countryman Denis Burdet and the Austrian David Lama reached the summit of Cerro Kishtwar as the second rope team, after opening a new route on the edge of the West Face. 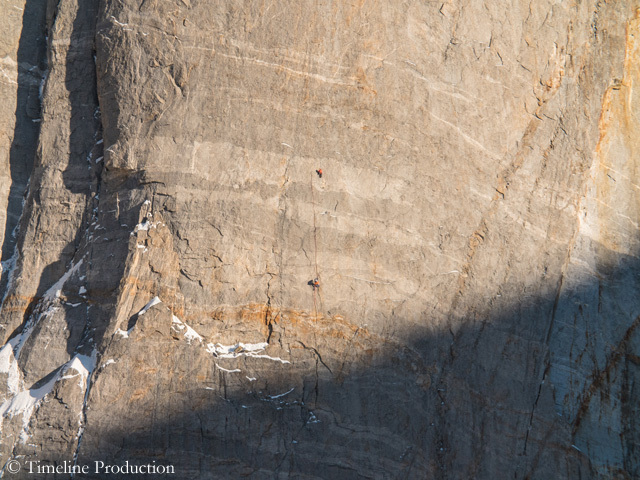 The third ascent was made in 2015 by the Slovenes Marko Prezelj and Urban Novak, the American Hayden Kennedy and the Frenchman Manu Pellisier. They were awarded the Piolet d’Or, the “Oscar of the Climbers”, for their first ascend of the South Face.